At Laboratory5 we are focused on using art and creativity to enhance businesses and organizations in the science, technology, engineering and mathematics industries. We believe that in doing so, we are enhancing experiences and pushing innovation. This is a “STEM to STEAM” concept. 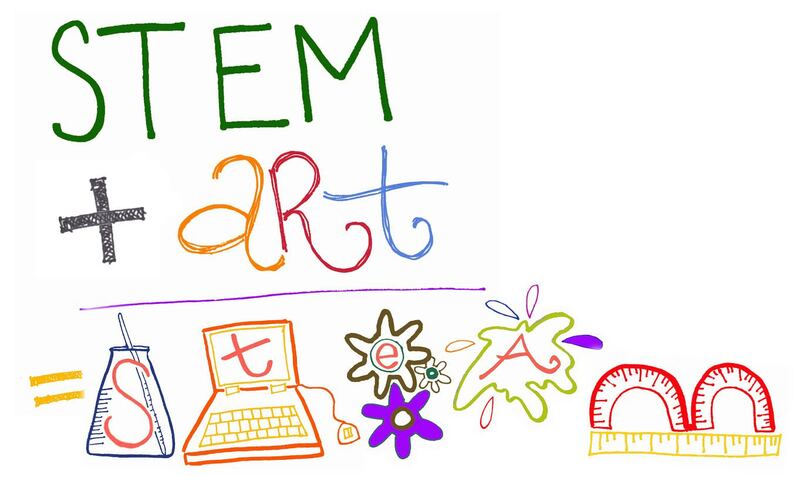 STEM stands for Science, Technology, Engineering and Mathematics while STEAM combines those components with Art. The founder of the STEM initiative is Georgette Yakman. The idea of adding the arts to the STEM acronym, allows for a formal way to link the subjects together and correspond them to the global socioeconomic world. Yakman’s defining sentence is: “Science and Technology, interpreted through Engineering and the Arts, all based in elements of Mathematics” Today Many businesses, organizations and institutions throughout the United States base innovation on this concept. You can take action! Click Here to see how you can get your business or organization involved. STEM to STEAM – that’s what we do!